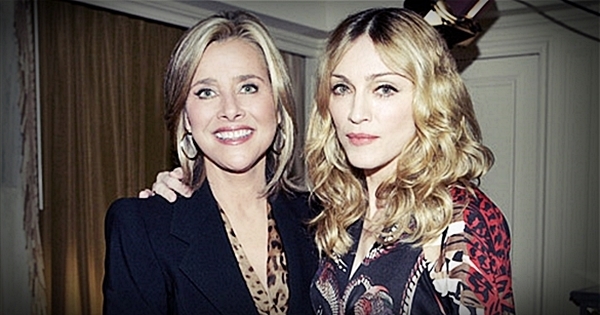 On November 1 2006, Madonna appeared on NBC-TV’s Dateline in an interview with Meredith Vieira to discuss the controversy surrounding her adoption of David Banda. 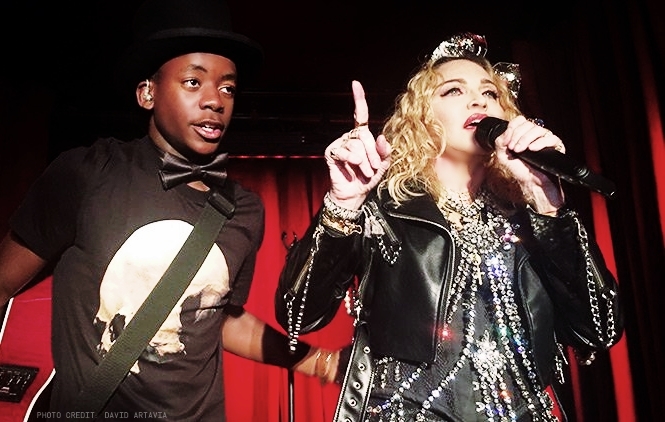 On May 28 2008, Madonna learned that she was officially going to be allowed to adopt David Banda. 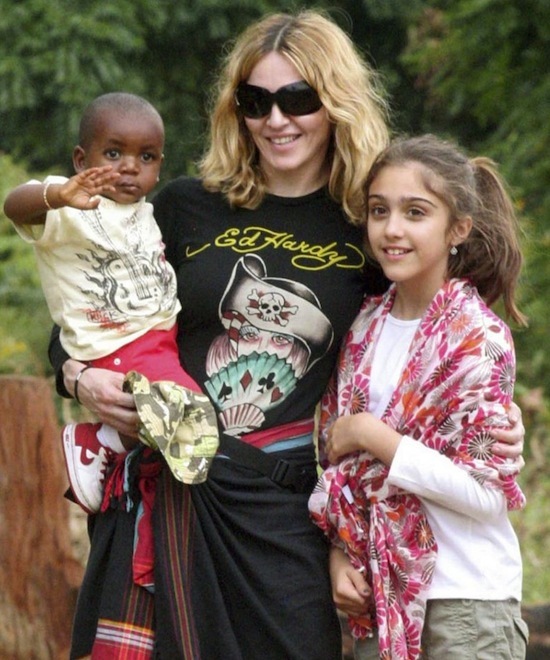 The High Court in Malawi granted Madonna permanent adoption of 2-year-old David Banda. On October 30 2006, Madonna appeared on the cover of People magazine with the headline: Madonna’s Adoption Drama. As Madonna and Her Husband, Guy Ritchie Welcome Home Their New 13-Month-Old Son from Malawi, Local Human Rights Groups—and Some of the Boy’s Relatives—Raise Questions Over the Legality of the Adoption. On December 23 2016, Madonna was featured in Vogue magazine’s on-line Celebrity Style section: Madonna’s Winter Airport Look Is All About the Show of the Year. All hail Queen Madge. Earlier in the month at Billboard’s Women in Music Awards, Madonna made waves in a custom Gucci suit embroidered with the phrase The Greek goddess of music that brings joy, and the same could be said of her approach to airport style at JFK. Lately the singer’s off-duty ensembles have included posh looks for the school run and carrying the It bag of the season. Her latest in-flight outfit was a fresh take on winter dressing that featured the year’s most wanted shoes. 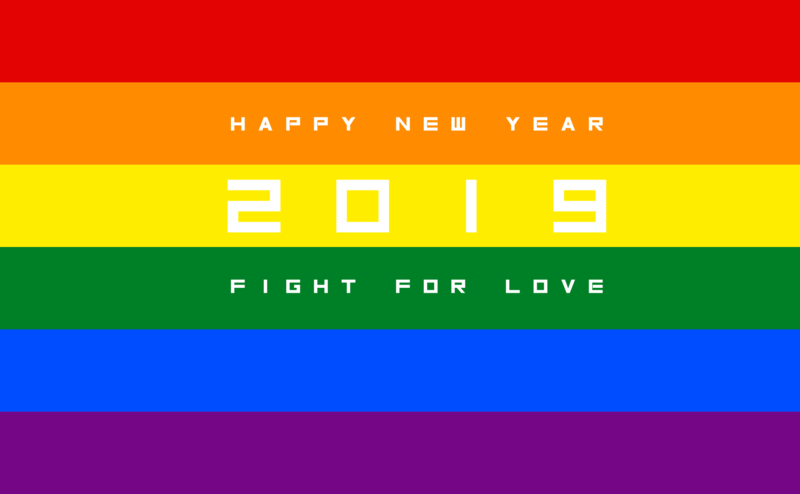 Lately, A-listers like Harry Styles, Justin Bieber, and Kim Kardashian West have been stepping out in teddy bear coats, but Madonna opted for a sportier, cheekier rendition with her fur-trimmed parka from Mackage and Moschino’s bear-print tee. A Stars and Stripes scarf provided a directional slant on the American flag, while her frayed-hem trousers were simultaneously polished yet edgy. But stealing the show were the little details: shield shades, a Ralph Lauren satchel, and Rihanna’s chic, highly coveted creepers for Puma. On May 30 2009, Madonna attended the second annual Vueve Clicquot Manhattan Polo Classic polo match on Governor’s Island in New York. She was joined by designer Marc Jacobs, photographer Steven Klein and her children Rocco and David. The event raised money for Prince Harry’s organization supporting orphans with AIDS in the African nation of Lesotho.